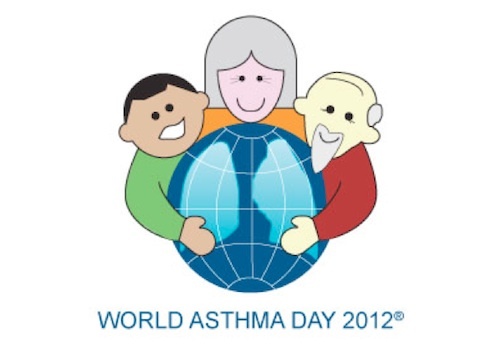 World Asthma Day (WAD) takes place each year on the first Tuesday in May. The annual event, organized by the Global Initiative for Asthma (GINA), raises asthma awareness and care around the world. Continuing last year’s positive theme, the WAD 2012 theme is “You Can Control Your Asthma”. The campaign emphasizes asthma control as described in the latest version of the GINA guideline documents . Asthma control is also the focus of GINA’s Asthma Control Challenge, a five-year campaign to reduce asthma hospitalizations worldwide by fifty percent. According to a recent editorial published in the European Respiratory Journal by GINA leaders, hospitalizations are highly responsive to interventions and decrease as access to care and controller treatment is improved . They note that programs targeting improved education, pharmacotherapy, and follow-up have reduced asthma-related hospitalizations as much as 68% in certain countries. We should personalize the Challenge, and find out those local professionals whom we already know and who could create help with collecting data or other activities related to the effort. The GINA Asthma Control Challenge organizes working groups — including public health authorities, government representatives, NGOs, and respiratory societies — at the local or national level to collect baseline data on hospitalizations, develop and carry out strategies to improve asthma control, and measure the results. The GINA Hospitalization Survey is a repository of data that provides a baseline and benchmark for progress in the campaign. Develop the patient/doctor partnership with the aim of guided self-management (i.e. give people with asthma the ability to control their own condition with guidance from health care professionals). Take measures to prevent the development of asthma, asthma symptoms, and asthma exacerbations by avoiding or reducing exposure to risk factors. Assess, treat, and monitor asthma with the goal of achieving and maintaining clinical control. Manage asthma exacerbations through repetitive administration of rapid-acting inhaled bronchodilators, the early introduction of systemic glucocorticosteroids, and oxygen supplementation. Special considerations should be made for various health conditions such as pregnancy, obesity, surgery, sinusitis, etc. Asthma is a chronic inflammatory disorder of the airways. Asthma presents with wheezing, coughing, chest tightness and shortness of breath, caused by mild to life-threatening episodes of airway narrowing and obstruction. Asthma affects more than 230 million people worldwide, including more than 17 million American adults and 7 million children under 18 years of age. Asthma is the most common chronic disease among children. Over the past thirty years, rates of asthma have risen sharply, particularly among children ages 5 to 14. Asthma disproportionately affects minorities, people with lower incomes, females, and children. GINA Report, Global Strategy for Asthma Management and Prevention. Global Initiative for Asthma (GINA). Updated 2011. Fitzgerald et al. The GINA Asthma Challenge: reducing asthma hospitalisations. Eur Respir J. 2011 Nov;38(5):997-8. Epub 2011 Sep 6. Connect with your Network to Improve Asthma Control. GINA press release. 2012 May 1. 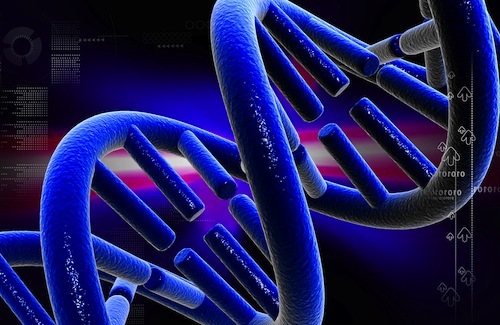 Food Allergies: Nature or Nurture?